700 block of East Vine Street, Lima — A theft was reported Sunday. 600 block of Prospect Avenue, Lima — Police responded Sunday to the report of a theft. 100 block of South West Street, Lima — A theft was investigated Sunday. 1000 block of Bellefontaine Avenue, Lima — A theft was reported Sunday. 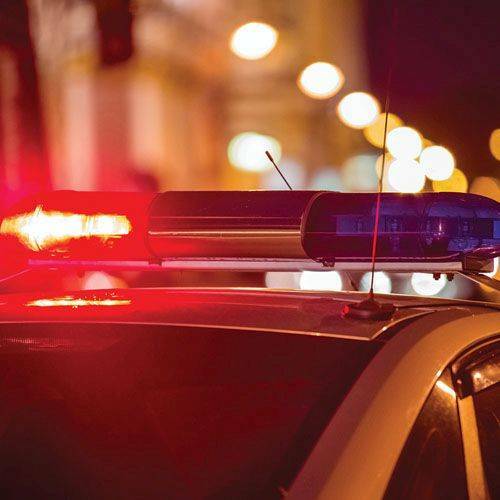 3000 block of Clinton Way, Lima — Police responded to the report of a dog bite on Sunday; the animal remained at large. North Main Street at West Wayne Street, Lima — A report of domestic violence was investigated Sunday evening. 1900 block of East Eureka Street, Lima — A breaking and entering incident was investigated Sunday. 700 block of College Avenue, Lima — A domestic violence incident was investigated late Sunday. 2400 block of Allentown Road, Lima — A theft was reported early Monday. 200 block of West Grand Avenue, Lima — Police responded to a fight in progress early Monday.